What that means is that I don’t send emails often. How often, you might ask? No more than once a month. 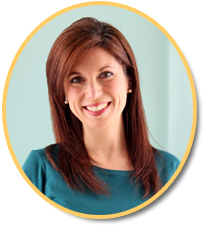 When I do send an email, it’s because I have teaching ideas or resources to share with you that I think you’ll find valuable. Confirming your email is a required step before the first email is sent. By law, I’m not allowed to send you an email until you complete the double opt-in process. You must confirm your subscription before the free resource can be sent. If you do not confirm your subscription, you will not be added to my email list. Please add my email address primarythemepark@gmail.com to your email account. It is helpful to do this before subscribing. Some email providers like gmail, hotmail, yahoo, and AOL filter out subscription emails. 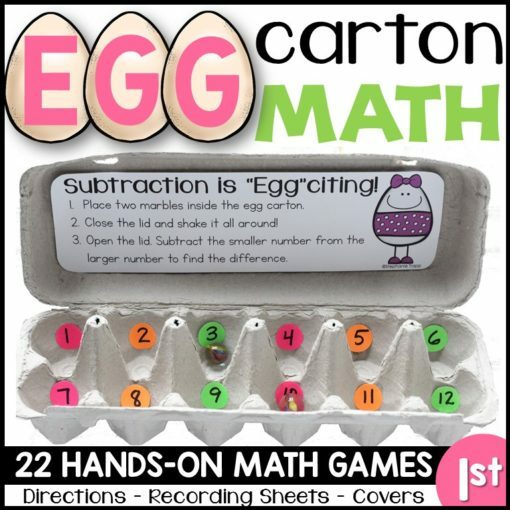 If you don’t receive the Egg Carton Math resource after subscribing, please let me know! I don’t want this to be a headache for you and will do my best to fix the issue. Thanks for understanding! Change you mind? No problem! You can unsubscribe to my emails at any time by simply clicking “Unsubscribe” at the bottom of the email.